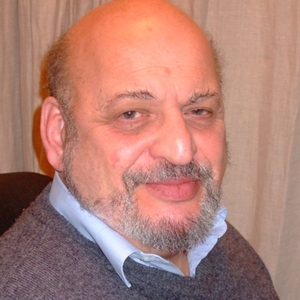 Yaakov Atik has been a facilitator for individuals and teams for close to 40 years. His goal is to provide a safe place where individuals don’t have to be perfect all the time. He believes that even the best executives have doubts and uncertainties that remain unattended and that the best way to deal with them is through heightened self-awareness and mindfulness. Contrary to the ‘accepted wisdom’, these attributes toughen rather than weaken the experienced executive. Managers often worry about the feelings of others while holding back their own. Yaakov has had very good success in helping individuals strengthen their skills in challenging and, at times, confronting others in a supportive way. In our sessions, we often work on how executives set priorities in the face of demanding time pressures. In a collaborative way, we explore how to arrive at a greater sense of empowerment. Rather than approaching this in a ‘management speak’ manner, the sessions patiently identify any strengths and barriers to achieving confident self-actualization as an executive. He has worked independently in the public sector, mostly in the NHS, since 1992. His focus has been in the areas of teambuilding, coaching, action learning and consultancy.